Join friends or family on this loop walk. Wander along the streets up to South Road, near Dinjerra Primary School and Western Language School and back down Kingsford Street to Braybrook Park. Start anywhere on this half hour walk. Call a couple of friends and organise a walking catch up to explore some of the streets between South Road and Churchill Avenue. 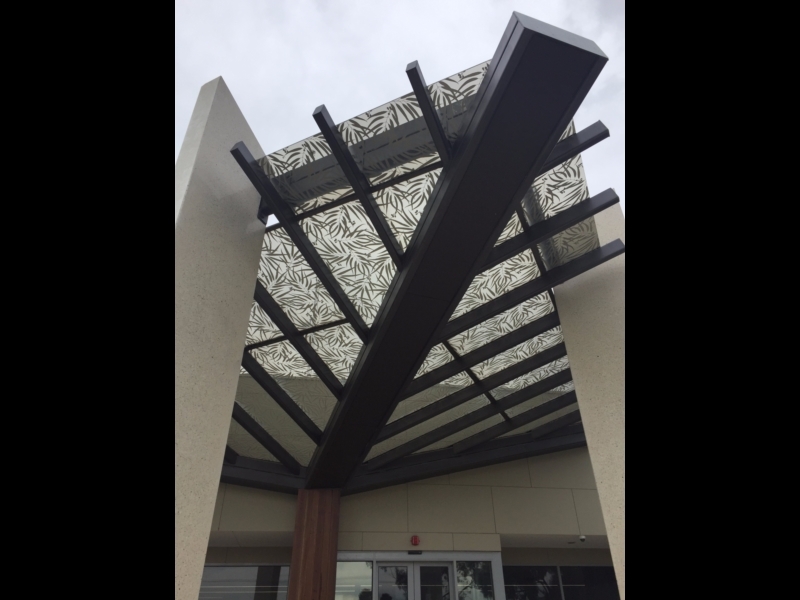 You could return your library books or find out about the latest programs available at the hub. Have a hit of tennis on the way. Stop and smell the roses at the Braybrook Commons Community Garden or check out the progress on the new aeroplane park. Maribyrnong City Council hope to finish rebuilding this park by the end of 2017. The hub is where it’s at in Braybrook. 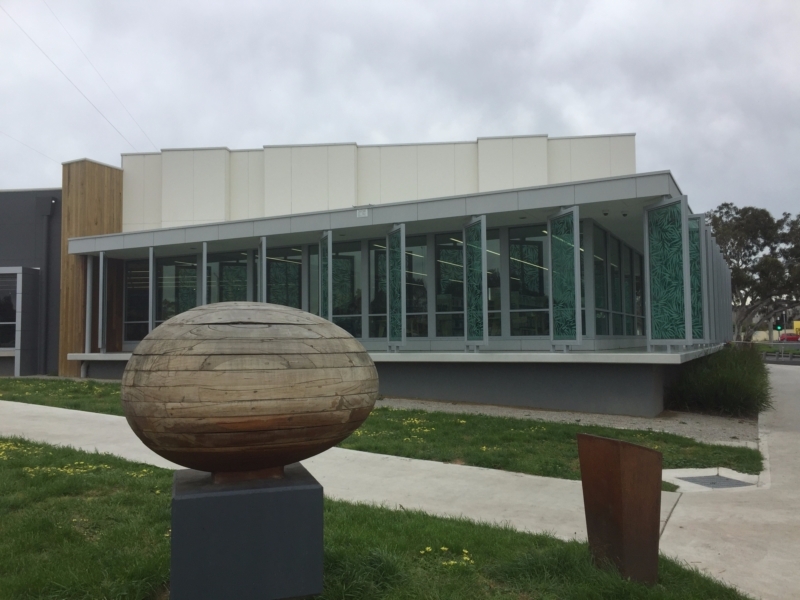 It offers indoor and outdoor spaces for the Braybrook community. Classes on offer at low or no cost. Join with a friend or make new friends at the hub! This library is buzzing with families reading and learning together. The friendly staff are happy to help with information. There are books available to borrow in Vietnamese, Chinese and English. 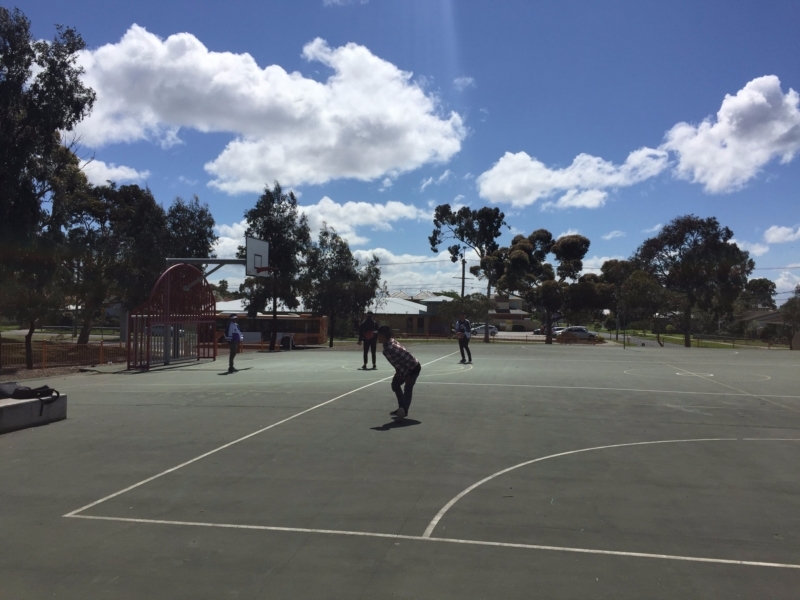 Gather your friends and start training for the WNBL or NBL by shooting some hoops at Braybrook Park. Or work on your tennis serve at the tennis court nearby. 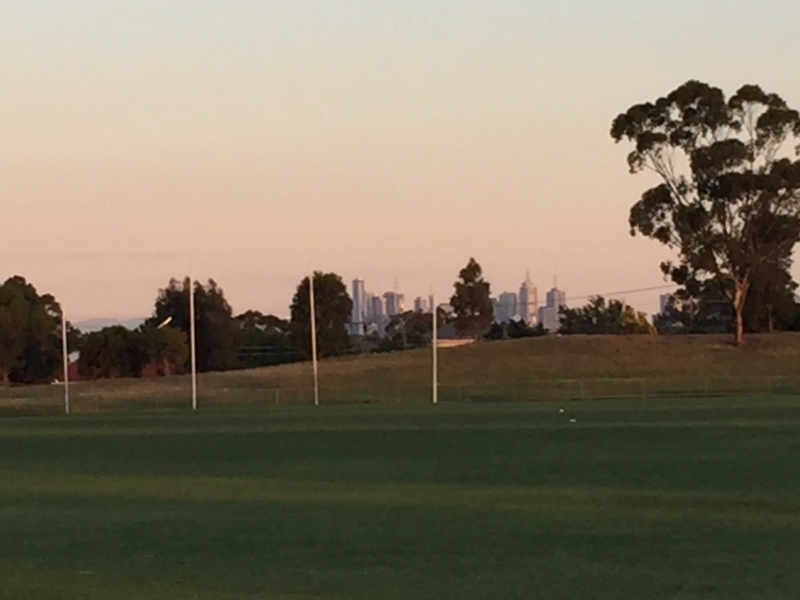 Home to the Sunshine Football Club Victorian Football Association (VFA) from 1959 until 1989. The club colours were navy blue and white. The sporting oval is now used primarily for soccer. 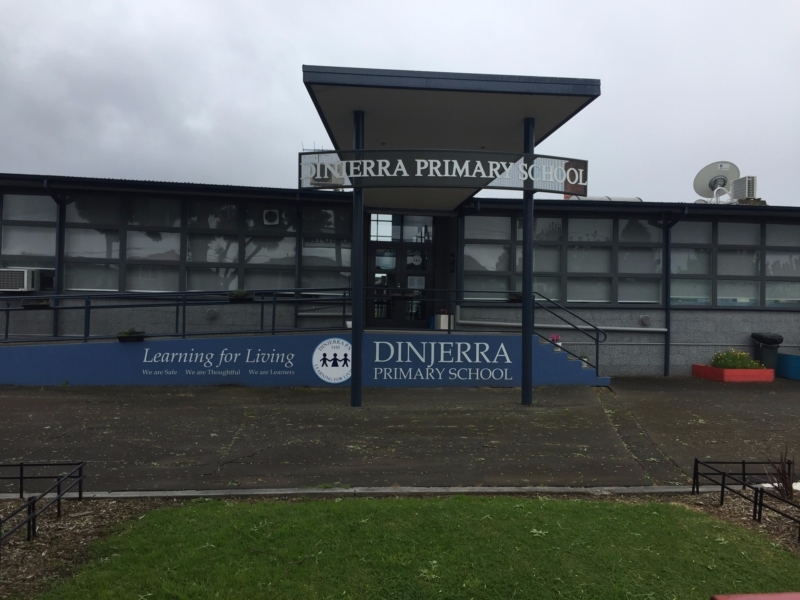 Dinjerra is proudly multicultural with over 25 different nationalities represented among the student cohort. Classes are kept small to maximise teaching and learning. 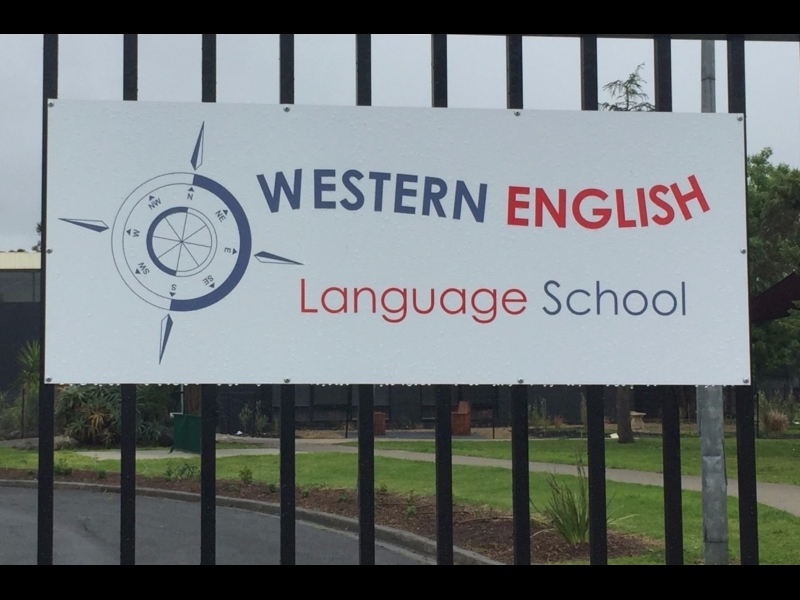 WELS offers an intensive program in English Language prior to enrolment in a mainstream setting. A Breakfast Program runs for all students at the Braybrook site. 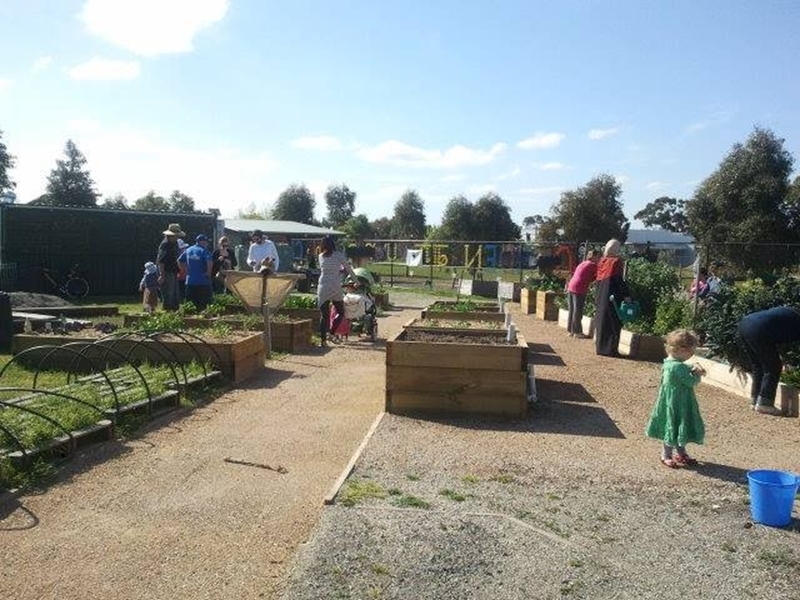 The Braybrook Commons Community Garden offers a shared community space for locals to come together and grow and share produce. There are individual plots and some communal beds available at low cost. 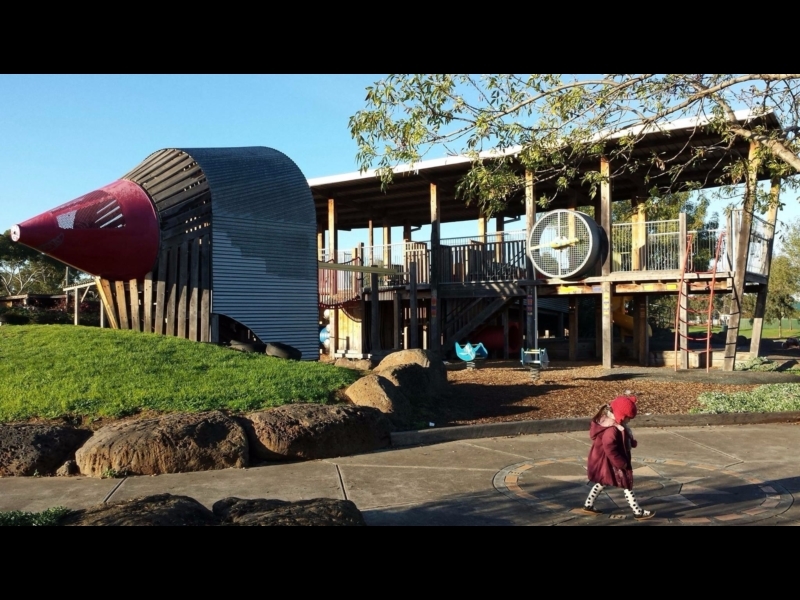 Braybrook's popular Aeroplane Park, was originally built using donations from the community, businesses, council and the Lance Reichstein Foundation. It has been rebuilt following a fire in 2015.